Enrich your mind, body and soul and make your healthy honeymoon unforgettable by flying off on a harmonising yoga & Pilates honeymoon. Increase your fitness, flexibility, health and general well-being on these unique honeymoon escapes, and return home feeling completely re-energised. Whether you and your loved one are interested in practicing yoga with your toes in the sand in Turks & Caicos, strengthening your core with Pilates in a Costa Rican jungle, or practicing Pranayama breathing in the exquisite Tuscan countryside, our range of luxury healthy honeymoon retreats welcome all abilities. With a selection of complimentary exercise classes, fun outdoor activities and luxury award-winning spas, our healthy honeymoons can be as intensive or relaxed as you and your partner wish. Here, we highlight our top 5 yoga and Pilates honeymoon retreats in beautiful worldwide destinations. Embark on married life in a bubble of wellness and tranquillity; having either learnt new skills together, or deepened your joint love for these ancient practices. For newlyweds after a yoga & Pilates honeymoon located in a haven of tranquillity, this romantic and exclusive Caribbean wellness retreat is an ideal honeymoon for January. Encompassing an all-round spiritual spa holiday experience, you and your loved one can practice daily yoga on the white sands of the idyllic beach, strengthen your core with daily Pilates, and benefit from Vedic yogic philosophy group discussions on a luxury yoga holiday. For added activity, explore the turquoise waters by snorkelling, kayaking or stand-up paddle boarding through the tropical ocean. This healthy honeymoon is home to the outstanding COMO Shambhala spa, so be sure to indulge in exclusive treatments and unwind in the outdoor Jacuzzi garden or Japanese baths. 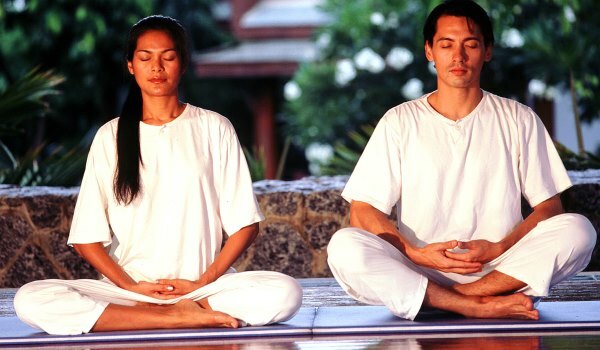 The first-rate yoga coaching in this unique wellness setting in Costa Rica makes this a fantastic healthy honeymoon for newlyweds of all yogic abilities. Practice a variety of classes, from Pilates to Ashtanga and Vinyasa Flow, in a beautiful seaside open-air yoga studio. Surrounded by exotic jungle and the sounds of the ocean, you and your partner can relax mind, body and soul, whilst improving your well-being. Also, perfect for an adventure and wellness honeymoon, newlyweds can explore the beautiful surroundings by surfing the world famous waves, horseback riding down the beach or zip-lining through the jungle. Unwind at the end of the day with a fabulous hot stone massage at the luxury spa. This luxury all-inclusive healthy honeymoon in St. Lucia provides beautiful scenic surroundings to lose yourselves in the practice of yoga or Pilates. With daily private lessons complemented by indulgent luxury spa treatments, you and your loved one can improve your practice whilst feeling refreshed and re-energised on a honeymoon to remember. With the pursuit of optimal wellness in mind, the expert team will work alongside you to help advance and enhance your lifestyle; perfect for starting married life together the healthy way. Also ideal for an activity honeymoon, maximise your well-being with the many water sports on offer, including windsurfing, paddle-boarding and diving, and make a splash in the tropical waters of the bay. 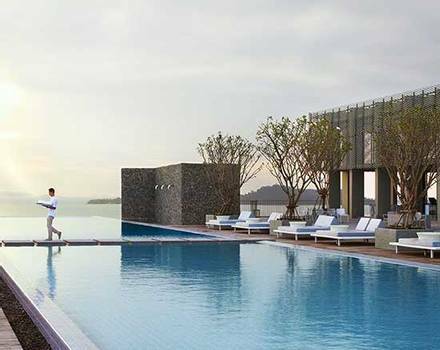 Travel to this award-winning spa holiday in Thailand for an outstanding yoga & Pilates honeymoon retreat. 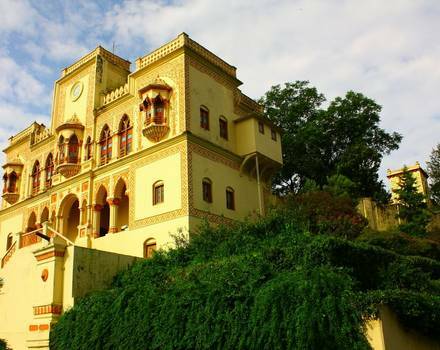 With daily classes and a mixture of fantastic yoga styles, including Hot Flow, Ashtanga, Yin-Yang, Hatha and Pranayama, this yoga and Pilates retreat is perfect for newlyweds of all abilities. The Pilates programme provides a fun and motivating atmosphere for practicing group and private sessions which target abs, arms and thighs; perfect for a Pilates holiday. 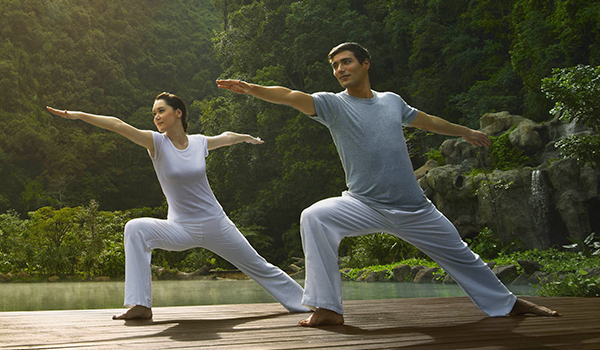 The retreat’s holistic approach to wellness is a great reason to go on a healthy honeymoon. 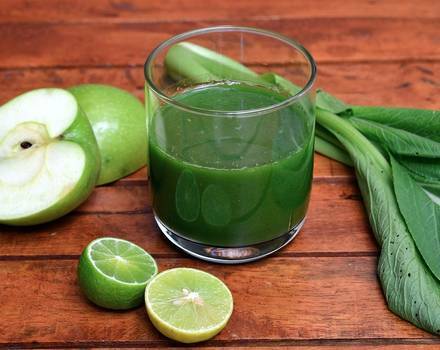 Enjoy luxury spa massages, together with daily fresh juices and smoothies, to enhance your well-being and return home feeling rejuvenated for a healthy married life. 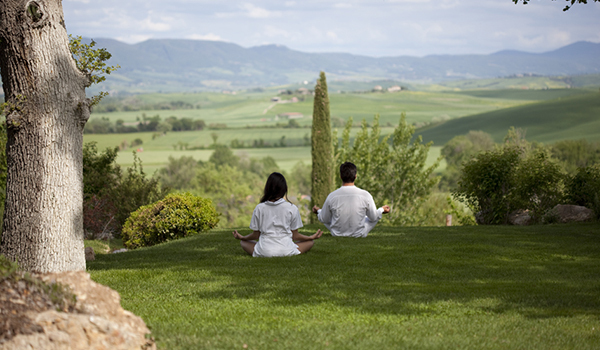 Revel in the romance of the Tuscan hills on your healthy honeymoon as you and your loved one practice yoga amidst breath-taking natural scenery. Attend daily yoga & Pilates classes and take advantage of private practice with a Yoga Master to improve your technique. Group wellness classes such as meditation and breathing will complement these activities fabulously. Take full advantage of the beautiful countryside and increase your fitness by venturing on romantic hiking and biking excursions to make the most of the fresh air. An ideal luxury spa honeymoon, relax with ultimate wellness by indulging in rejuvenating treatments and bathing in the health retreat’s natural thermal pools. Talk to one of our Travel Specialists on 1300 551 353 or contact us here to discuss tailor-making your perfect yoga & Pilates honeymoon.